It’s football season, y’all! Finally! Like a little kid waiting for Christmas morning, I was beginning to think it was never going to get here. With college teams officially kicking off tonight and regular-season NFL matchups right around the corner, it’s time to dust off all your favorite recipes. It’s time to tailgate! If you’re anything like me, I want to enjoy hanging out with my fellow tailgaters, not spend my entire time cooking. So, here are a few fan-favorites that can be prepared the night before, freeing you up to sit back, relax and enjoy the pre-game festivities. Put everything into a small slow cooker the night before and then start heating it on low 2-3 hours before you want to start eating. Serve it with celery and carrots, crackers, pita chips – it’s yummy on everything! Lightly flour a piece of parchment paper. (You can use wax paper if you don’t have parchment paper.) Unroll one of the puff pastries on the parchment paper. Cover the puff pastry with whatever pizza toppings you like, leaving ¼ to ½ inch on one side to seal the rolls. Begin rolling the dough and toppings, keeping it as tight as possible. Seal the roll with a light brush of water or egg wash if necessary. Cut the roll into eight even pinwheels and place on a baking sheet. These can be stored overnight and baked just before you head out for the game. Bake at 350 degrees for 10-15 minutes or until golden brown and flaky. Mix the mayo, sugar and vinegar and set aside. Combine all the other ingredients except the tomatoes in a large bowl and pour the mayo mixture over the top. Mix thoroughly. Add tomatoes and toss gently to combine. Cover and keep in the fridge until it’s time to go. 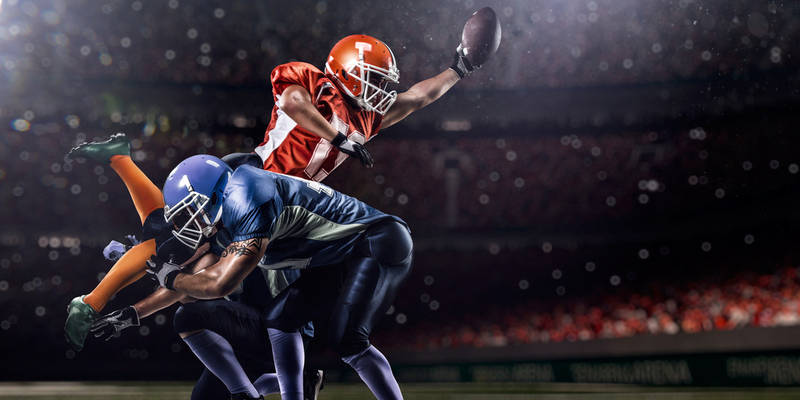 So, there you have it – my three favorite go-to recipes for football tailgating. 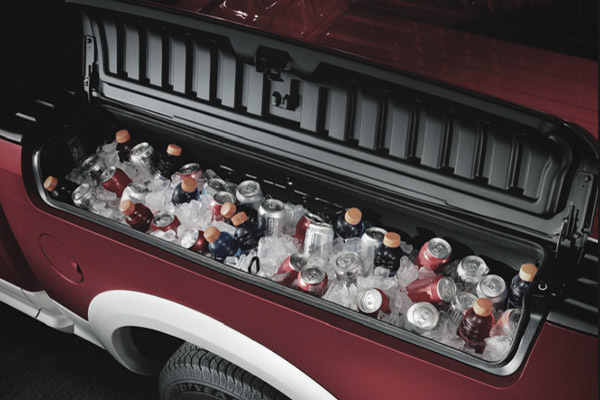 Now toss some ice in the RamBox, fill it up with your favorite beverages and let the fun begin.